She chose to accessorise her custom designer gown with an up-do that showed off her minimal jewelry, namely a set of pavé drop earrings. While the exact brand of the earrings remains unknown, the eagle eyed jewelry spotter over at DianasJewels.net determined that due to their construction they were most definitely costume jewelry. Here are a few more angles and close-ups. I'm glad Kate wore her hair up for a change instead of down which tends to cover her jewelry and thus negate the whole purpose of wearing any! Above Left and Right via Zimbio. What we have are very simple drops inexpensive in construction, and materials. 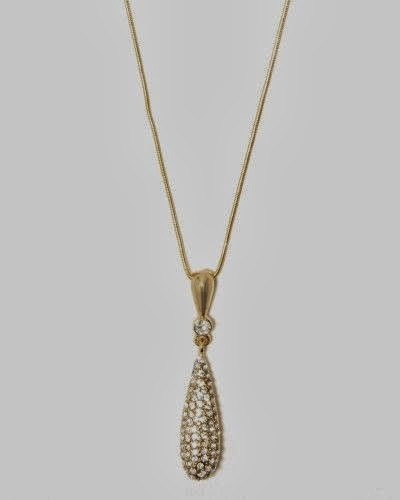 The design is very simple, an elongated tear drop with inset pavé synthetic crystals serves to lengthen her features and neckline without detracting from the dress. Personally I prefer a bit more interest but Kate tends toward the streamlined and unfussy for her jewelry. 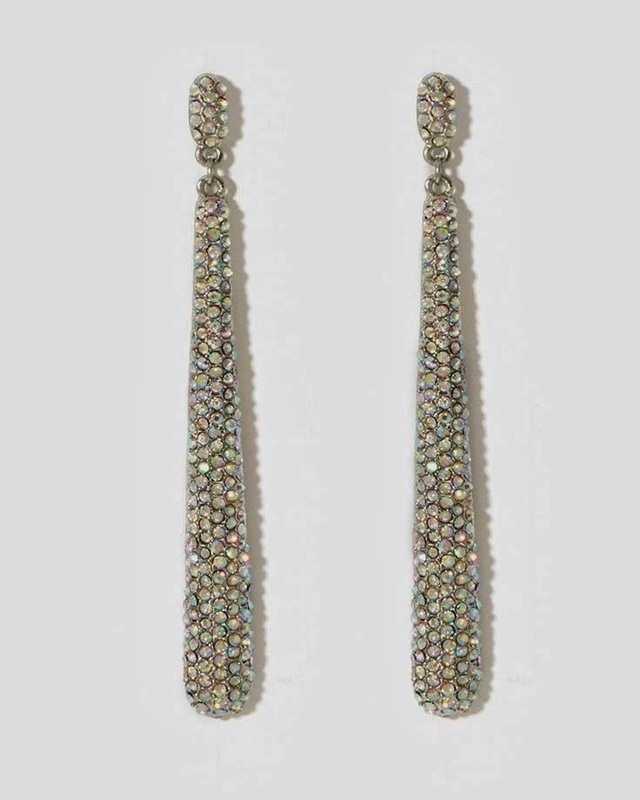 A pair of pavé drops aren't too difficult to come across but I stumbled upon this version by Charming Charlie. This pair retails for approximately $15 USD. Charming Charlie - "Twinkling Lights" pavé drops. For you non-earring wearers or those who like their jewelry in sets, it also comes as a necklace pendant for approximately $10 USD. 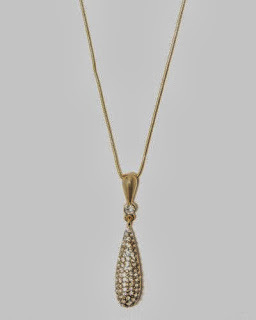 Charming Charlie - pavé drop pendant necklace. One of my all-time favorite Kate pieces has been this cream ruffled BCBG jacket that she wore just prior to her 2011 wedding. You might remember my previous post on this item. I have a serious crush on this cropped little jacket. 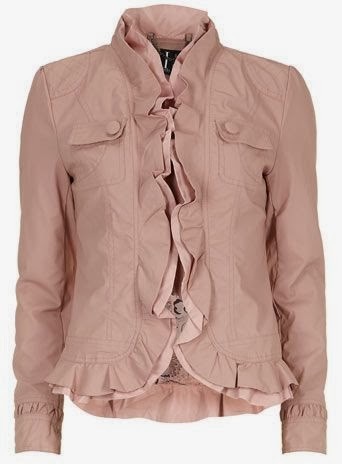 It is a light weight woven twill jacket with ruffles down the front and 3/4 length sleeves. I believe the jacket is circa 2006 (?) but I'm not sure. In any case we do know that Kate has a habit of keeping and re-wearing clothes for a loooong time. This jacket seems to be no exception. In fact you can see in the picture below that a bit of the hem seems loose. Sorry for the silly capture below, I just really liked how her dress is flaring out and I think its a great shot of the entire outfit as well. Of course I like to keep a special eye out for my personal favorites and I'm always on the look out for a dupe of Kate's BCBG jacket. Fortunately I found one that is slightly reminiscent of the Duchess' cropped ruffled version. This jacket from Dorothy Perkins reminds me a bit of Kate's. It features ruffles all along the front opening. The ruffles also come down around the waist and it features long sleeves and comes a pale beige pleather. This jacket retails for approximately $95 USD. Okay so it is slightly removed from Kate's version but a girl can always dream. Dorothy Perkins - ruffled pleather jacket in beige. Back in March Kate paid a visit to Child Bereavement UK, a charity to help families who have lost children. Kate was fairly along in her pregnancy and chose a black Topshop minidress with a crisp white rounded edge peter pan collar. The silhouette is fairly loose and kind of a "swing" style, which comfortably accommodated her increasingly changing figure. Upon arrival Kate wore a cream colored coat from Goat. The cashmere coat was a collarless style which when tucked under the dress collar created a sweet extra little detail and just a touch of contrast. The coat silhouette matched the "swing" style of the Topshop dress underneath. I am personally torn with this look. On the one hand I really like the dress with the coat. I think it was a nice match, I love the black and white/cream color scheme and the little detail of the collar peeking out over the coat. However I do not like this length on Kate at all. I think just above the knees would have been wonderful, not this thigh high mini length. I feel it caused too many fussy moments as well since the length and coat style seemed to blow up with the wind at times. The peter pan collar is a youthful detail and while it can be sophisticated, when paired with an equally youthful "skater" length dress it is just too juvenile a look for Kate. I prefer when she does fun and youthful in a sophisticated way. Both above images via StyleBistro (left, right). Kate's dress was black with a white collar and featured short sleeves, a loose silhouette, and a thigh high mini length. The polyester material looks fairly fluid and not too stiff. The Topshop dress originally retailed for approximately £42 or about $71 USD. Topshop via Nordstrom - contrast collar shift dress. The first repliKate come from Dorothy Perkins. 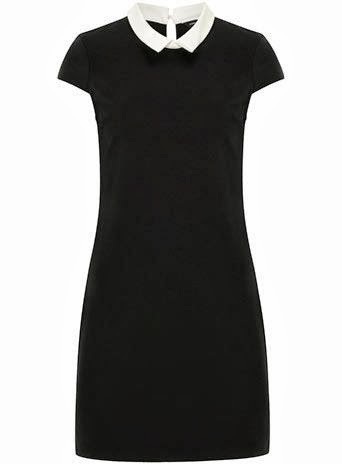 It is a black mini length dress with a shorter cap sleeves and a similar contrasting white collar. This collar however is a bit more pointed and is not like Kate's rounded peter pan style. 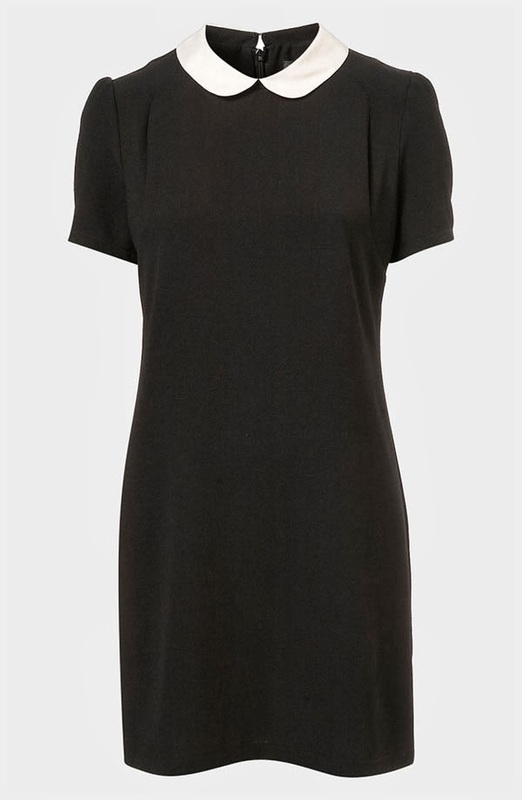 It is a ponte and polyester blend which appears to lend just a bit of structure to the silhouette (note how it is not as loose at the Topshop version.) However this is our best dupe of Kate's exact look. 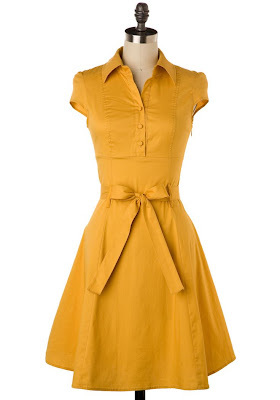 Originally this dress was approximately $29 USD but is currently marked down to $28 (lol, what a mark down) and is also available in petite sizing. Dorothy Perkins - black white collared shift dress. Next up are two Merona options from Target. The first is this peter pan collar sweater dress from Merona women's sweater dress collection. It features short sleeves and a rounded contrasting white peter pan collar on a black bodice, although it also comes in grey and navy. It is a cotton/rayon blend knit so it will drape slightly different than Kate's and it is also an above-the-knee length. Retails for approximately $34.99 USD, currently on sale for $27.00. Merona at Target - peter pan collar dress. 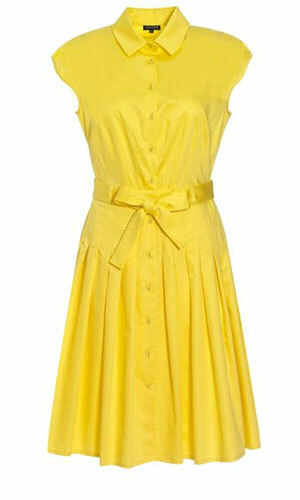 The other Merona option is this women's ponte dress. 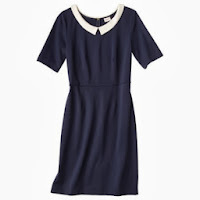 It features short sleeves and a contrasting white collar on a natural waisted shift bodice in navy. This one is a bit further removed from Kate's version but it fully retains the same stylistic influence. It is also in a similarly draping polyester/rayon ponte fabric. The collar is pointed, the sleeves are a bit longer, and the silhouette is more structured and work appropriate. For the record I would have absolutely loved Kate's version if it had been closer to this length since it is much more professional. The only other major difference from Kate's dress is the color - this comes in navy. Retails for approximately $29.99 USD. Merona at Target - women's ponte dress in navy. I haven't put much thought into planning any posts. Sure I have a few ideas but nothing that I've really put into motion yet. 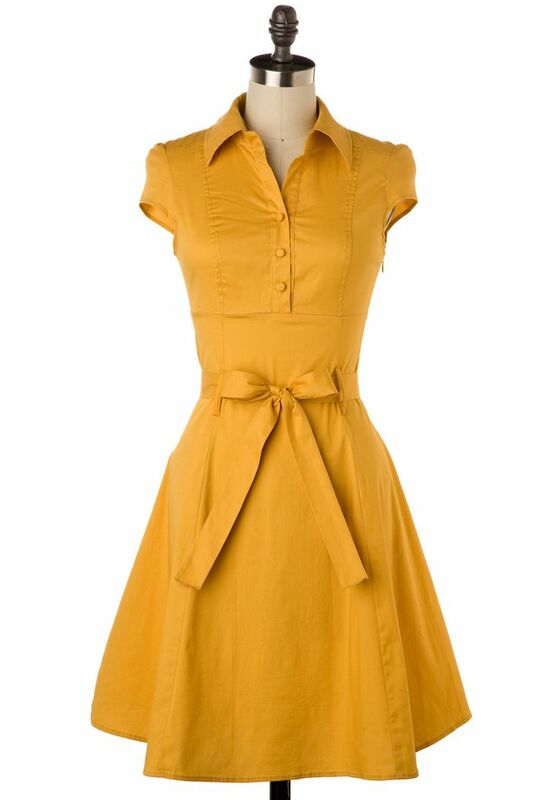 But for some reason I managed to do a bit of online window shopping for one of my favorite Kate items, the L.K. 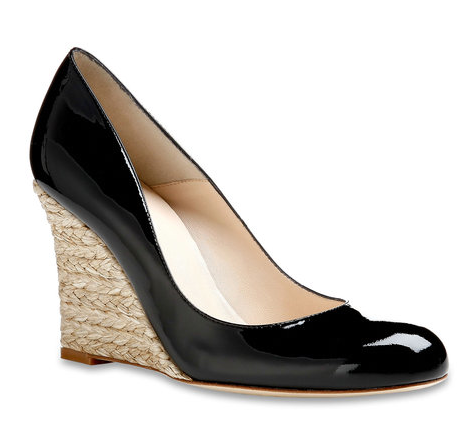 Bennett patent espadrille. These shoes have made various appearances over the years but perhaps most notably on the day after the wedding as the Cambridges were leaving London. 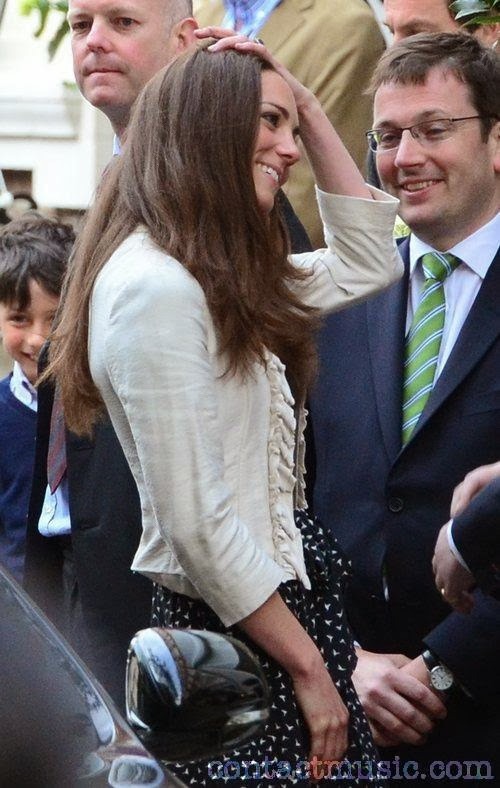 The style Kate is wearing above is the discontinued "Greta". However L.K Bennett re-issued versions of the "Greta" wedge under the new style names "Maddox" and "Zella", as previously mentioned on the blog. 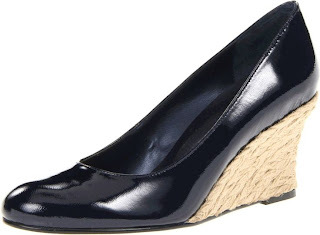 Aside from a slight difference in style to the "Greta" - namely the lack of espadrille-covered platform and a difference in height between the two new styles - the shoes are fairly true to the original style. L.K. Bennet styles "Maddox" (left) & "Zella" (right). I found last year that this was a spring issue shoe, and while I did conduct an exhaustive search in the spring of this year, that searched turned up nothing. However much to my delight my search this time around did yield results. First I was delighted to find the "Zella" version by L.K. Bennett at a reduced price. Although it should be noted that this is the navy colored version and sizes are limited. Originally $295 USD, they are currently on sale for approximately $177 (in limited sizing only). I was surprised to see the Aerosole style "Plum Tree" (as mentioned in the previous post) was still available, until I was alerted to its availability by a commenter. Sure enough I managed to find this version. This style retails for approximately $79 USD. (also avail. in other colors), via Macy's. New to the list are these leather versions by Vaneli. As you can see this style is a very good dupe - and for those of you interested it also comes in navy (albeit a darker shade than the Zella above). This style is currently retailing for approximately $129 USD. (also avail. in navy and other colors) via Amazon. Another new-to-the-list shoe is this version from ASOS by the brand Oasis. 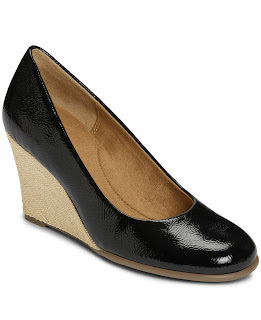 While this version has the similar glossy patent upper look, the clear distinction is the stacked wedge heel. 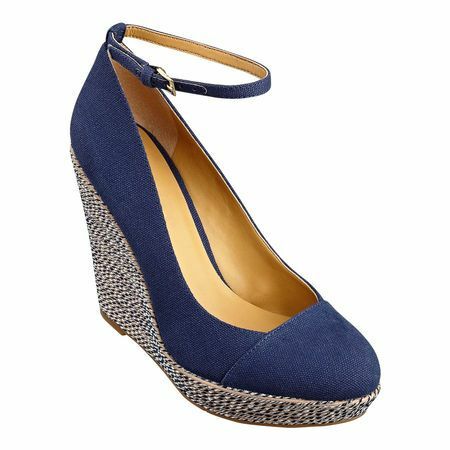 It still seemed to me like a good enough repli-kate so I included it, though you may have noticed that I have largely shied away from featuring stacked wedges for dupes of this shoe. This version retails for approximately $75.94 USD, currently on sale for approximately $53.16. 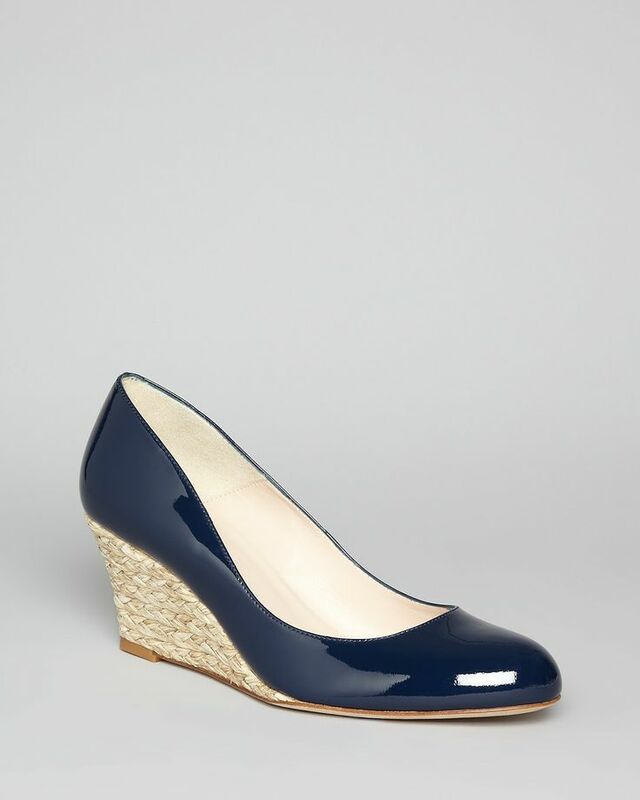 Oasis brand patent wedge shoe via ASOS. 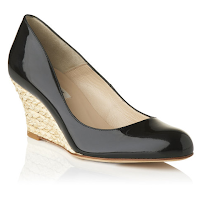 I also came across a fairly decent repliKate of Kate's Stuart Weitzman "Corkswoon" style cork wedges. You may recall she debuted these (and wore them to death) at around the time of the London Olympics of 2012 and broke them out again for the Cambridges Asia Tour. Approximately $89 USD, currently on sale for approximately $49.95. (also avail in other colors).